Beth Kimber will head the CIA's Directorate of Operations, meaning she will become the first woman to run the agency's global network of spies. CIA Director Gina Haspel has named Beth Kimber to head the agency's Directorate of Operations, meaning Kimber will become the first woman to run the agency's large network of spies around the world. Brittany Bramell, the CIA's director of public affairs, confirmed the choice. Said Bramell, "With nearly 34 years of experience and a proven ability to deliver with impact on CIA's operational mission, Beth Kimber will be an exceptional leader of our Directorate of Operations." "She is a very competent professional, very experienced in operational matters. 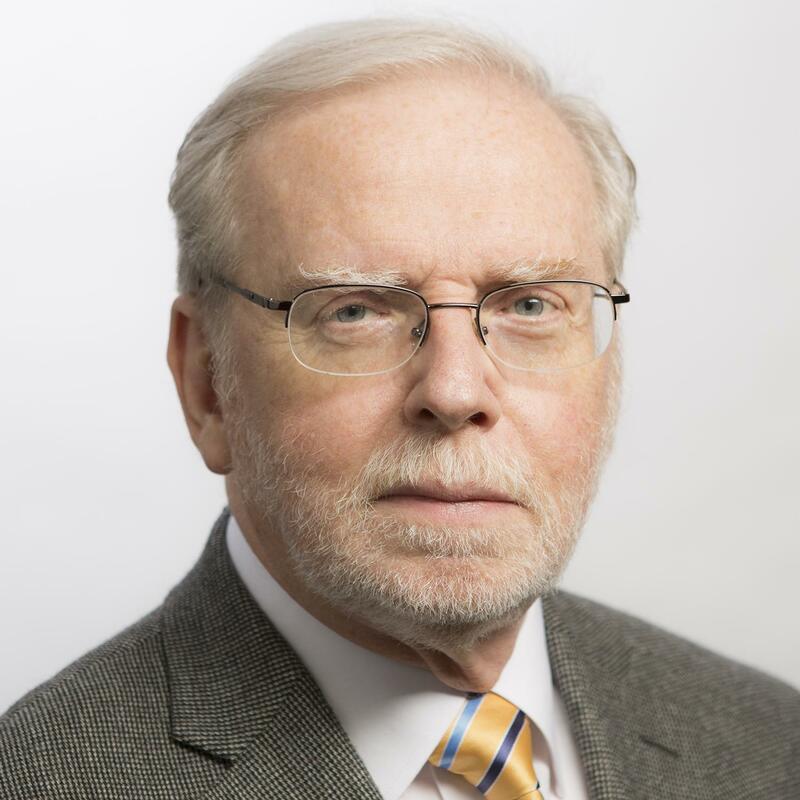 Someone I would trust with difficult assignments requiring careful judgment," added John McLaughlin, who served as both deputy director and acting director of the CIA and is now an NBC News analyst. The CIA workforce is now nearly 50 percent women. Under John Brennan, who served as President Obama's CIA Director, women held five of the top eight positions in the agency, led by Avril Haines, Brennan's deputy. "The Agency has worked for some time to increase diversity across the board, especially in key leadership positions — seeing this as a business imperative in a profession that succeeds or fails on its ability to consider problems from all angles," McLaughlin added.